Escape to the peaceful countryside, woods, fields and old Tudor barns of Suffolk, just 1.5 hours from London. From Thursday 16 to Sunday 19th May, Plum Village monastics will lead a long weekend of peace, simplicity and nature in the beautiful gardens and woods of Kentwell - voted one of the UK's best secret gardens. There will be plenty of time for relaxation, sitting meditation, sunrises and sunsets, as well as Dharma talks and deep sharings. Vegan meals and simple community living. Accommodation is glamping or camping (with your own gear). Meditation will be in the Merchant's Hall, Dharma sharings in the Tudor Barns, meals in the charming Stableyard. Places limited. Early booking advised. 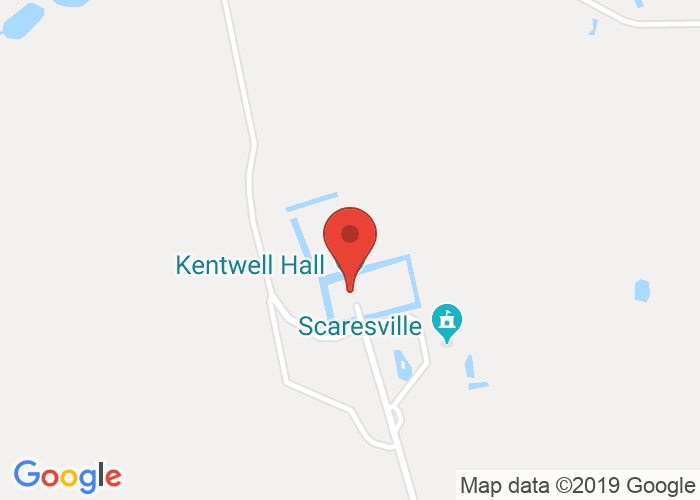 The retreat will be at Kentwell, which is 1.5 hours from London. We will provide support in co-ordinating transport from the nearest train station (Sudbury, Suffolk has connections to London Liverpool Street), which is 5 miles away. Sr Kinh Nghiem also known as “Sister Reverence” has been trained directly with Zen Master Thich Nhat Hanh as his attendant in Plum Village, France, and assisted him on his teaching tours around the world. She has been a senior Teacher at Deer Park Monastery, California for the last 8 years. Br Phap Linh also known as Brother Spirit, is a musician and seeker. He has composed many of the community’s most beloved chants, and is also pioneering Plum Village’s “yogi and scientist” retreats, exploring how the wisdom of mindfulness and neuroscience can lead to paths of healing. Sister Hien Nghiem is a passionate advocate of engaged Buddhism and community building. Also known as “Sister Dedication”, she devotes her time and energy to finding creative ways to apply ancient Buddhist wisdom to the challenges of our time. There will be sitting meditations, walking meditations, Monastic Dharma talks, sharings, service meditations and singing. There will also be space to rest and relax in over 40 acres of gardens, woods and fields. Meditation will be in the Merchant's Hall, Dharma sharings in the Tudor Barns and meals in the charming Stableyard. We will all take part in cultivating a supportive community over this weekend, attending to ourselves and helping each other to build and co-create a nourishing space. To offer space for the different generations to give each other peer support, the "Dharma sharing" discussion groups will be organised by age affinity. All meals will be vegan (we can accommodate special dietary requirements). We're delighted to have Anton Petrov support with preparation of our meals. Over the past ten years he has worked in some of the best vegan and vegetarian kitchens in the United Kingdom. We are supporting an atmosphere to help reconnect with the natural world and the joys of living simply. Accommodation is staying in a shared high quality/standard canvas bell tent with three others, or camping (bring your own gear). Places are limited. Early booking advised. Able to lend a hand? If you'd be happy to help the monastics with setup and clean-up of the retreat, you're warmly invited to arrive earlier, on Thursday morning (lunch will be provided). You're welcome to stay Sunday night (breakfast & lunch will be provided). Please send us a note. Our email is events@wakeuplondon.org if you have any questions. Please do not hesitate to contact us. We regret that the this retreat is not wheelchair accessible. We do our best to find accessible venues, but unfortunately it was not possible on this occasion. Please see our alternative, accessible retreat led by Plum Village monastics in Stourbridge on the following weekend (27-31 May): https://www.plumvillage.uk/event/stourbridge-all-ages-retreat/. You will share a spacious canvas bell tent with up to three others. Fresh sheets, all bedding and mattresses will be provided. You will need to bring a tent, sleeping bag and any other camping gear.